If you are a contemporary texture designer, and is looking for a bohemian, elegant swing tags design, then you have come to the right place. 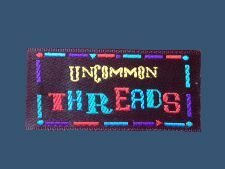 Here at Perfect Labels and Lanyards, we can customize a fanciful print on swing tag that has daring, playful, and imaginatively details. 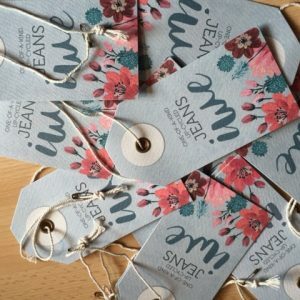 If you are a classic style of texture designer, the classic hang tags with monochrome print can be striking and creates the most strong brand image. Contact us on below information; our sales team will help to customize a bespoke fanciful print swing tag or classic style hang tag for your texture design products.